Kylie’s back on the pod to drop some knowledge and some insights. 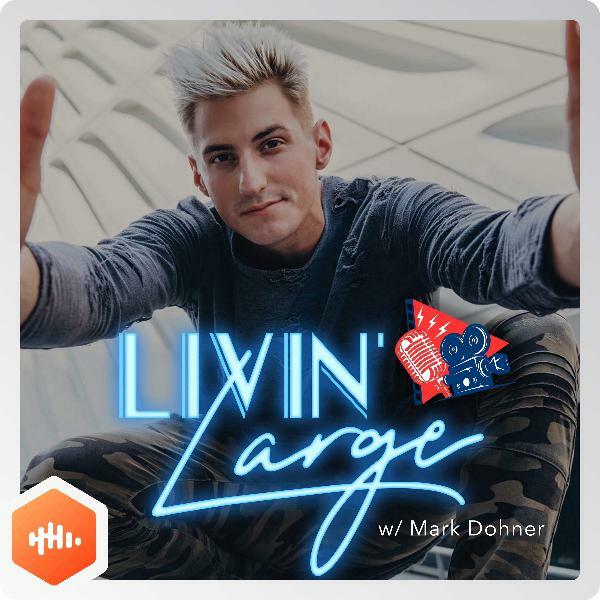 We’re talking about everything under the sun, from new members of the household, Susan B. Anthony and voting, ad lots, lots more, all on today’s episode of Livin’ Large! !